Today marks the release and return of Twisted Metal, being helmed once again by David Jaffe and his team from Eat, Sleep, Play. The Mass Effect 3 demo is available now as well, and Battlefield 3 players can enjoy the multiplayer portion for three days before anyone else. 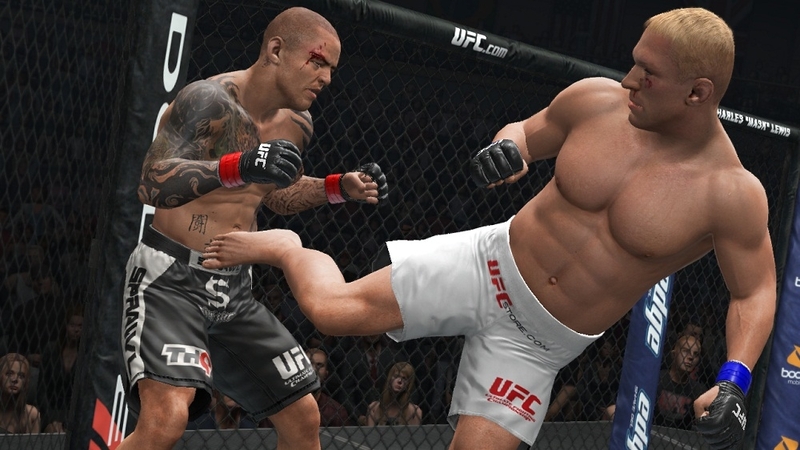 Last but not least is UFC Undisputed 3, which looks to be the top MMA game once again.I should have the game by Wednesday, and will work on a review for this weekend. 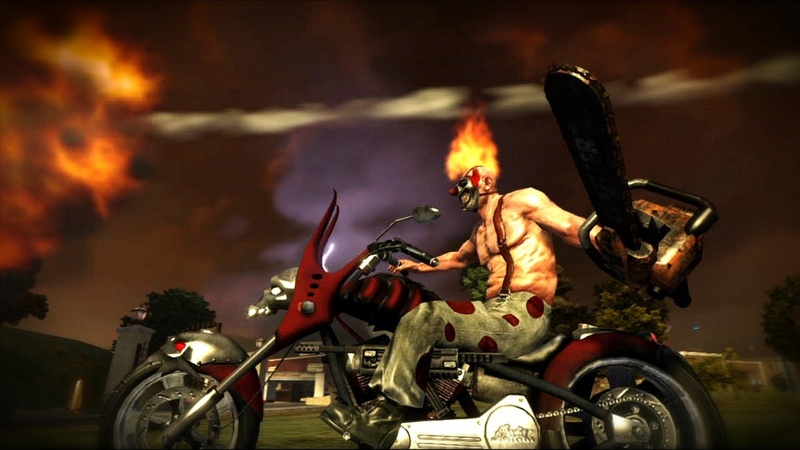 This is a big week for XBLA as well, as Warp begins the Xbox Live House Party releases.